Undoubtedly, the iPhone X has a stunning modern design, and it could not be better if you can pair that with something a little more classical, like the best iPhone X wallet case. With iPhone X case wallet, it can protect your phone well, for it has durable built-up and be able to survive bumps and keep off scratch. Therefore, if you are really considering a wallet case for iPhone X, why not take some time to read this article? Having explored a variety of options of best wallet case for iPhone X, we have got top five of the very best to recommend to you. Here they are, let’s go! How to back up iPhone data to prevent data loss due to accidental drops and damages? In my opinion, it is the best iPhone X wallet case, for it is designed for iPhone X only! As a handmade case from Premium Italian full grain cowhide leather, it has a classic vintage look and the leather is beautiful as well as durable. In addition, with built-in phone stand functionality, you can set your iPhone X down to the table to watch video on YouTube, make video calls and other things at a comfortable angle. You can also access to the ports, buttons, cameras and microphones conveniently, for they are lined up accurately. 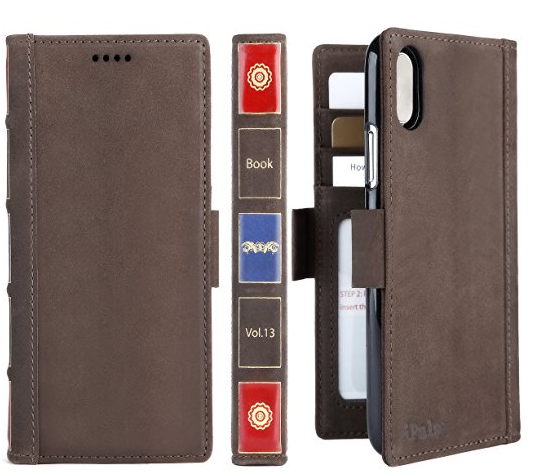 This wonderful iPhone X leather wallet case will not disappoint you. Featuring four slots for your cards and a pocket for cash, this best wallet case for iPhone X is a must-have for the gentleman on the go. With this fashion iPhone X case wallet, it can express your personality, accentuate your look, and – most importantly – protect your Apple iPhone x. It’s practical and beautiful. It’s time to choose your best wallet case for iPhone X with handcrafted genuine Leather. 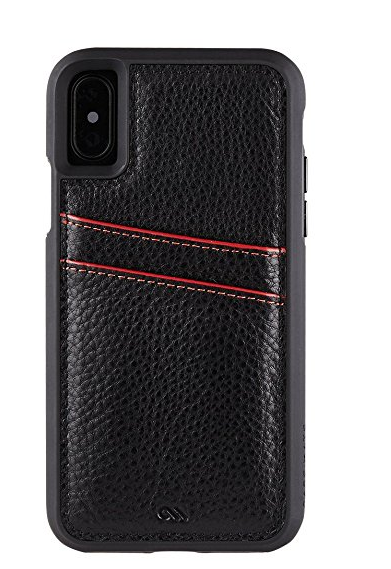 If you want something classy and functional, you can try this excellent iPhone X leather wallet case. The functional aspect comes from the ability to carry cards with you when you are carrying your iPhone around. What is more, the two card slots are provided to carry your ID card and a credit card/transportation card. Get a generically sold wallet case for iPhone X or one that becomes personalized – the choice is yours. Last but not least, all these great features of the case will work harmoniously with your iPhone! 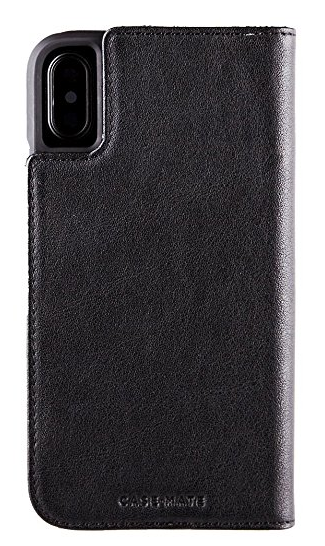 The Case-Mate Tough ID iPhone X case wallet is a well-crafted iPhone X wallet case with an embedded wallet panel in it. It also features slots that can hold up to two cards. This iPhone X wallet case combines a sleek design with the capability to protect your iPhone from bumps and drops. Moreover, now in a One Piece platform, this wallet case for iPhone X gives you easy on and off and an ultra slim look. And the integrated metal alloy kickstand can provide a great for viewing contents on your iPhone X’s screen. Time to get this best iPhone X wallet case. 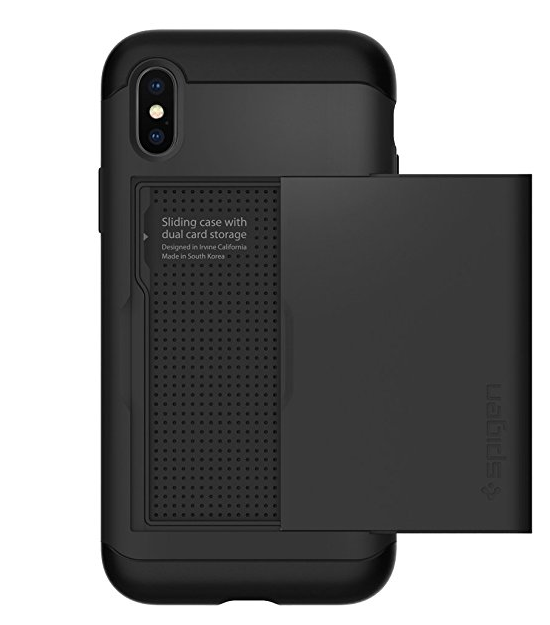 As one of the best iPhone X wallet case, the Slim Armor CS offers you with card storage built within its durable dual-layered protection. And the Sliding cover provides quick and easy access without open security issues. Protect not just the device but also your essentials with the Slim Armor CS. The iPhone X wallet cases can keep our phone off scratch sometimes, but when it comes to serious drops and bumps, they might not be able to protect your iPhone X as you’d want them to. When you drop your iPhone X, there could be dents on the body, cracks on the screen or data loss on iOS. The worse would be data loss. Is there anything that can also protect our iPhone data when we accidental drops and damages the iOS device? The answer would be a data backup tool. You should back up your iPhone periodically to prevent data loss. Try using iTunes to back up your iPhone. 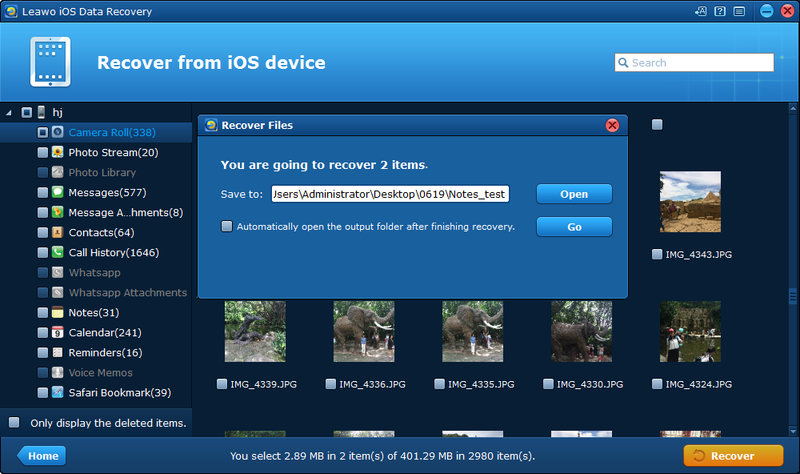 If you don’t like iTunes or want a program that’s more user-friendly, check out Leawo iOS Data Recovery. It’s an all-in-one data recovery tool for iOS devices like iPhone, which gets 3 recovery modes that allow you to recover data from iOS device itself, iTunes backup and iCloud backup. Leawo iOS Data Recovery is really powerful, for it supports recovering up to 14 types of data including Contacts, Messages, Call History, WhatsApp, Calendar, Notes, Reminders, Safari Bookmarks, Camera Roll, Photo Stream, Photo Library, Message Attachments, Voice Memos and WhatsApp Attachments. Therefore, with Leawo iOS Data Recovery, you won’t be troubled by data loss any more. 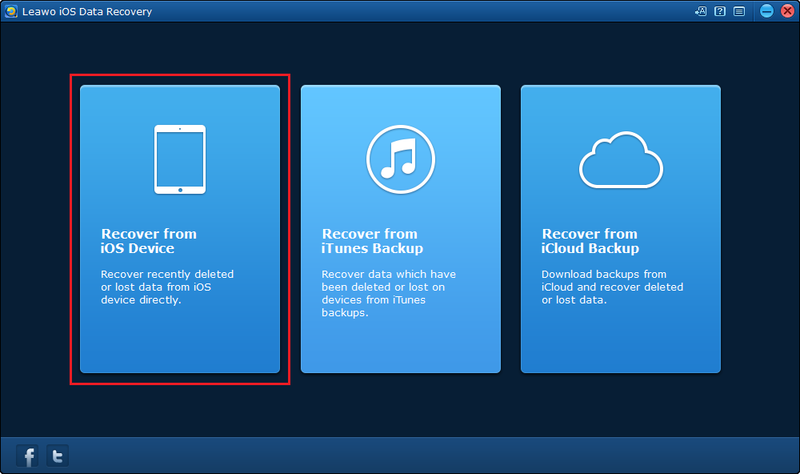 Follow the steps to learn how to back up iPhone data to prevent data loss due to accidental drops and damages. 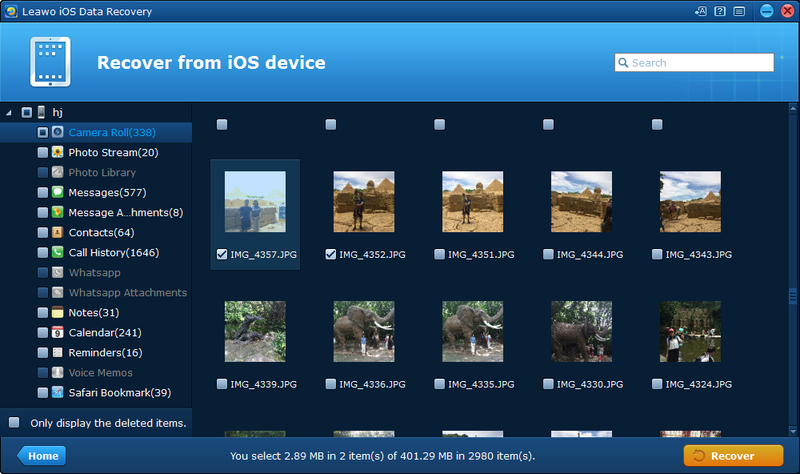 Step 1: Firstly, download and launch the Leawo iOS Data Recovery in your computer. Connect the iPhone to computer with a USB cable. Then click the first tab on the main interface of the software. 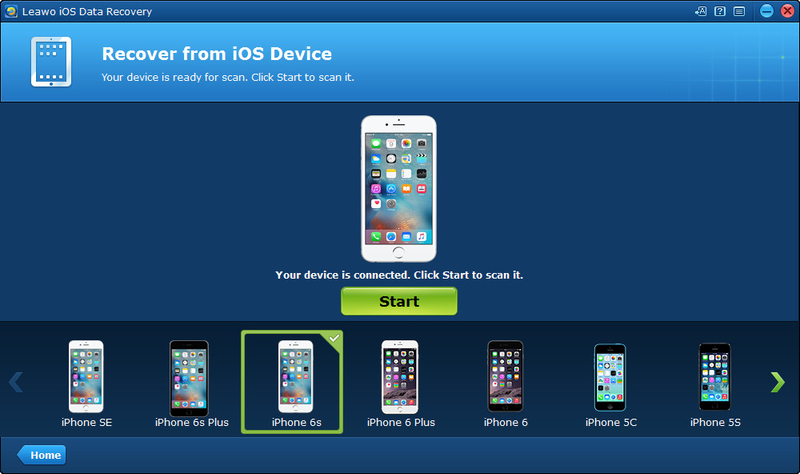 Step 2: Secondly, click Start button to start scanning your iOS device after the software has detected your iPhone. Step 3: Thirdly, after the scanning process is finished, you can see the list of 14 different types of data on your device. Select all the files and data you want to back up to your computer and click the Recover button. Step 4: Last but not least, a window is supposed to show up and ask you to set the path to save all the files and data you want to back up. After setting, you can click Go button to start to back up all the data to your computer. After having a quick glance of the top five wallet cases for iPhone X, have you found the one you like? 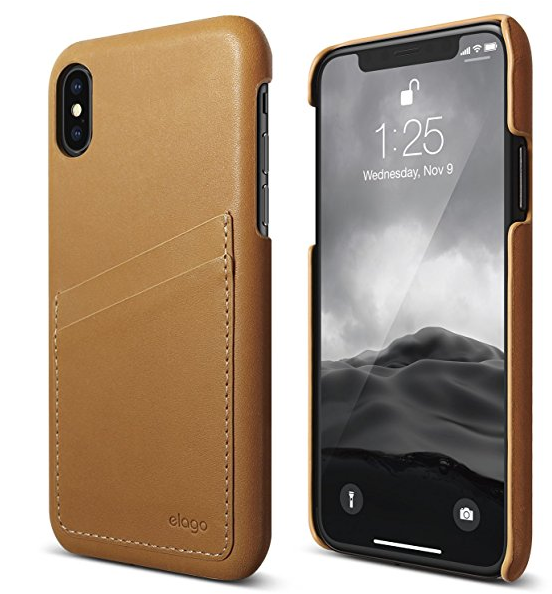 If you are looking for more, check out the top 5 leather cases for iPhone X.